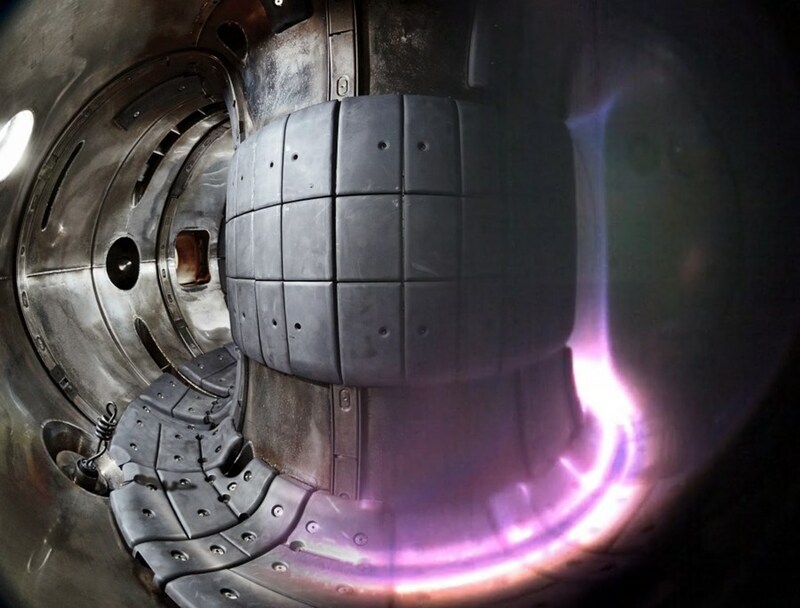 SUMTRAIC is an experimental SUMmer TRAIning Course in plasma physics in magnetic confinement fusion devices (tokamaks) organized annually at the Institute of Plasma Physics of the Czech Academy of Sciences in Prague (IPP CAS), Czech Republic. SOL current measurements thanks to a five-segment floating divertor tile. The next school will be organized from 26 August to 6 September 2019. See full information here.